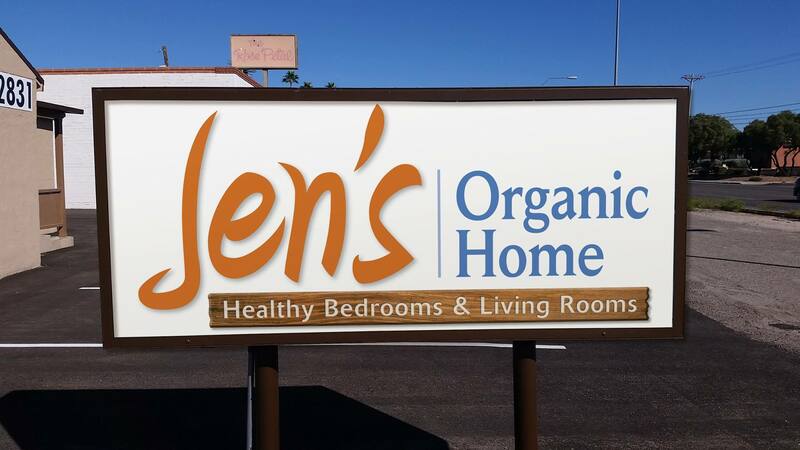 Jen’s Organic Home - Natural Latex Mattress Store Tucson AZ. Jen's Organic Home is based in the Tucson area of Arizona. Their store features an abundance of healthy and natural bedding alternatives for their customers. 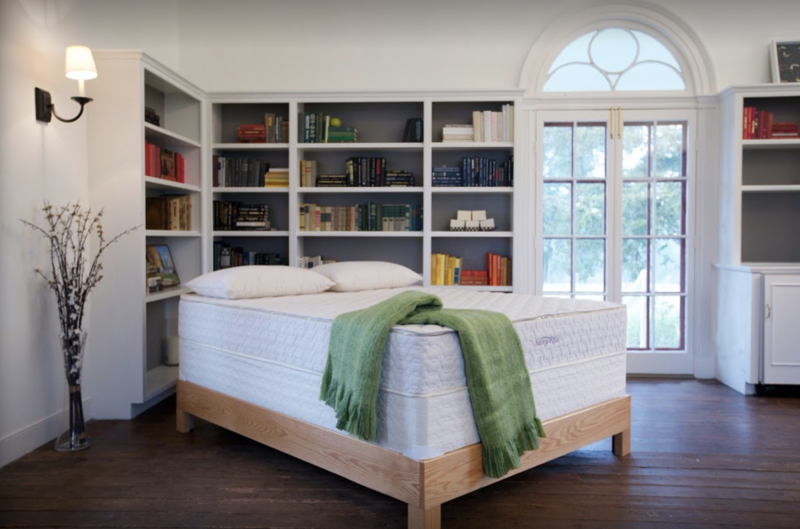 Jen's Organic Home provides conventional latex mattresses with Vita Talalay inside, furniture pieces, as well as other bedding accessories such as pillows, bed sheets, and home decorations. Their product line has something for everyone, including adults and children. All of their products are handmade and represent local artisans as well as brands nationwide in the United States. Furthermore, Jen's Organic Home is proud to offer a product line which is fully sustainable as well as ethically sourced. This means that their entire product line is entirely green, healthy, and organic. Their products are made with only the finest all natural materials. Furthermore, all of their products are non-toxic, free of harmful flame retardants, and have zero VOC finishes. Their bedding collection includes latex mattresses made of all natural latex with Vita Talalay inside. Each latex mattress comes in a variety of sizes, including twin, queen and king size. 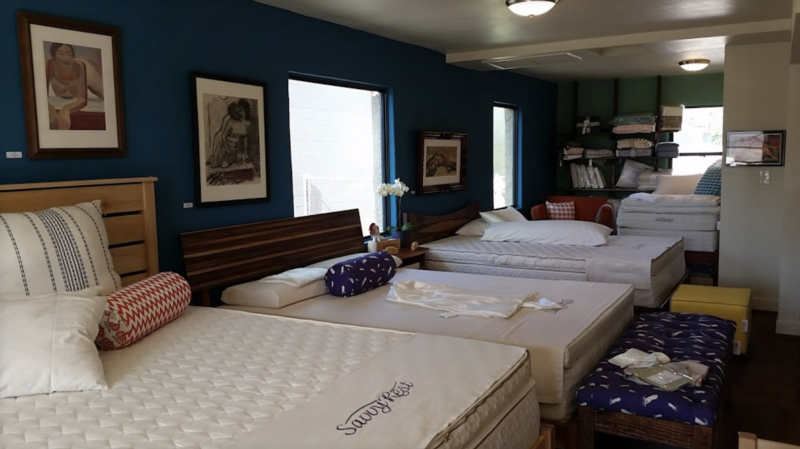 Jen's Organic Home believes that every child deserves to have a healthy night's sleep, which is why they donate one latex mattress, with Vita Talalay inside, to a child in Tucson. A mattress is donated for every ten latex mattresses sold at their shop. Furthermore, Jen's Organic Home offers bed sheets produced with only the finest organic materials, such as organic cotton, organic wool and more. They also provide handcrafted bed frames produced with locally sourced American hardwood. Their bed frames are also all VOC-free. Keep the nursery modern and simple with their wide selection of furniture pieces as well as accessories such as changing tables, cribs, activity mats, and nursery decorations. They also provide organic baby clothing, cloth diapers, eco-friendly toys and more. Their showroom is conveniently open 4 days throughout the week, excluding Wednesdays, Fridays and Mondays. Visit their showroom during their opening hours or organize an appointment through the phone to schedule a private tour.